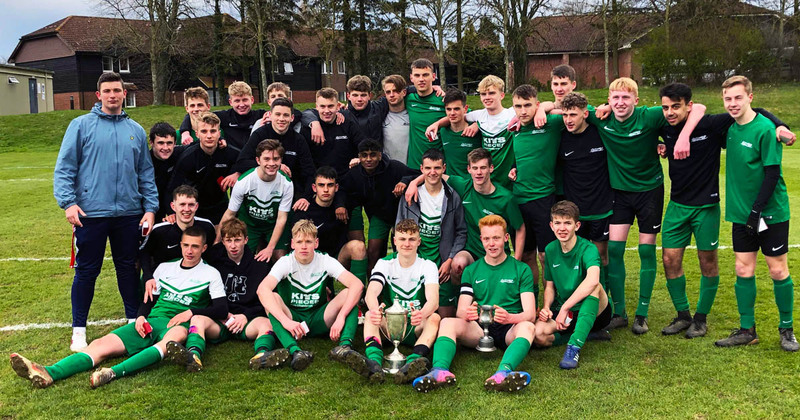 Barton Peveril’s 2nd and 3rd Football Teams. 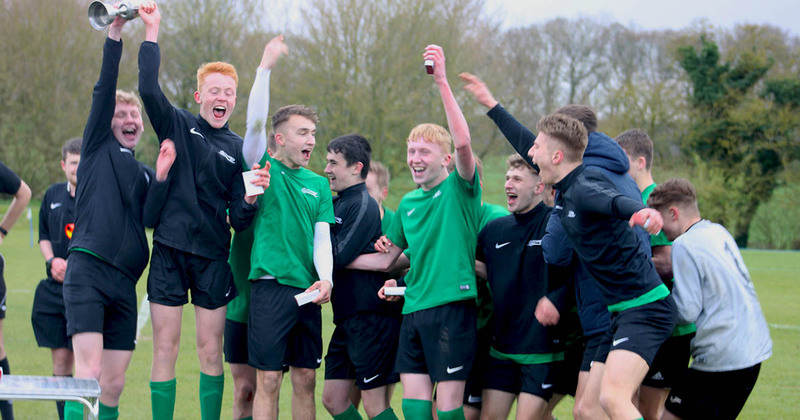 Barton Peveril’s 2nd and 3rd Football Teams have won the Peter Munro Cup and Steve Perkins Cup, respectively. Both finals took place at Sparsholt College, on Wednesday 4th April. 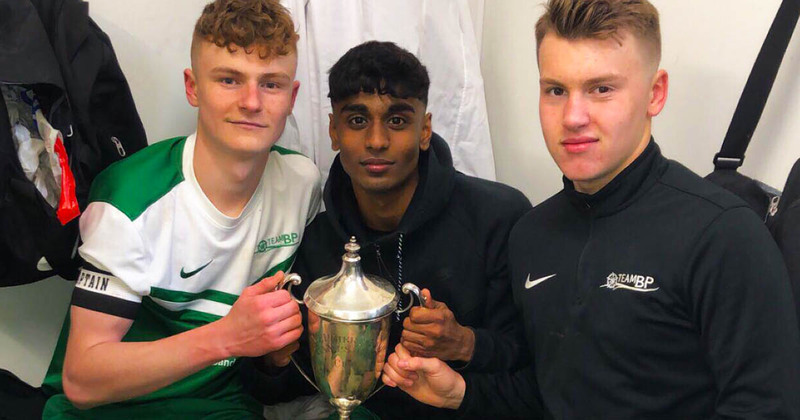 Players from Barton Peveril’s 2nd Football Team. Watched the lads in the Peter munro cup final and they were superb against a very physical and organised Farnborough team, was a pleasure to have been there.